Lenten Season Series -- "Return from Exile"
Come and discover God's love for you this lenten season. 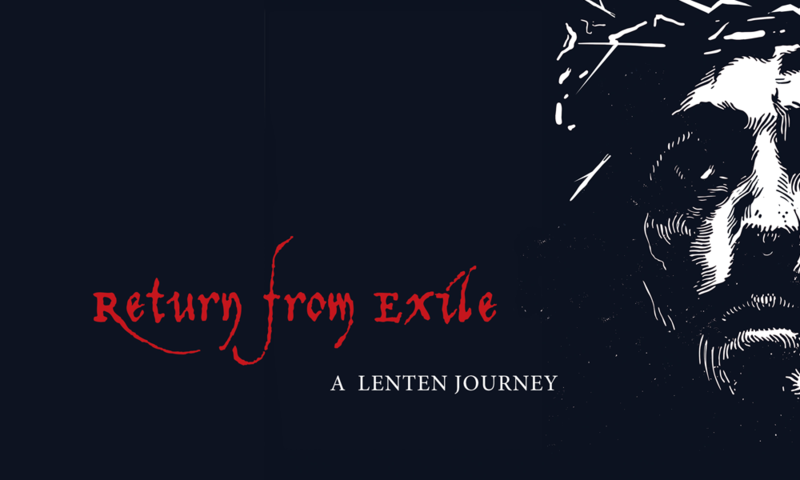 We will look at the series "Return from Exile" during Lent. Come take this Lenten Journey with us. 7:00 pm — Laguna Woods and Aliso Viejo campuses. Wednesdays, February 21– March 21. 11:00 am at Laguna Woods. Come for our regular Wednesday morning “Revelation Bible Study,” 10-11am. The 11am Lent service is followed by a delicious soup lunch at 11:30am. 7:10-7:30pm at AV (with Bible study before) .